The founder of Tidy Tots, Sandra Beck, is an ardent environmentalist and mother. This concern for children’s safety and our environment’s health ignited her mission to make cloth diapering painless and hassle-free. 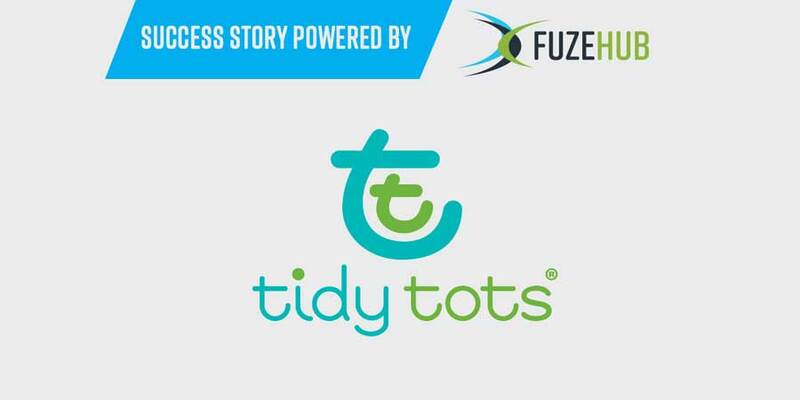 Tidy Tots is able to, as Beck says, “bridge the gap between disposables and cloth diapers” without creating inconvenience. Part of this includes the exclusion of some frightening chemicals found in many disposable diapers.